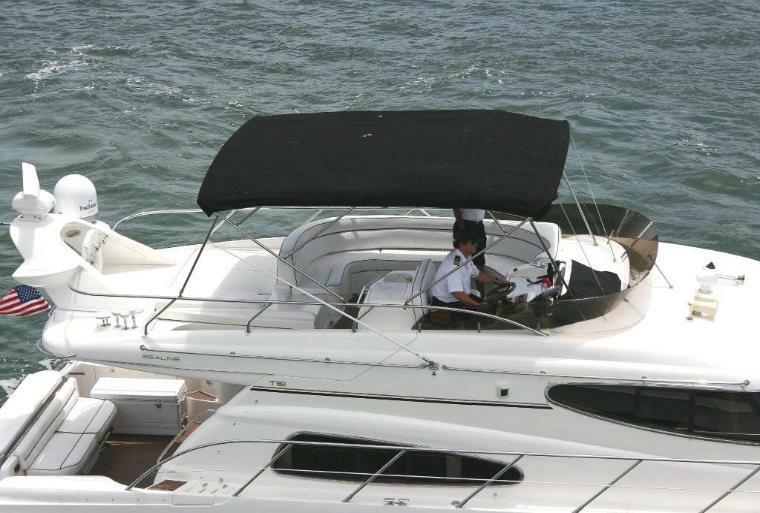 Location: North Miami. 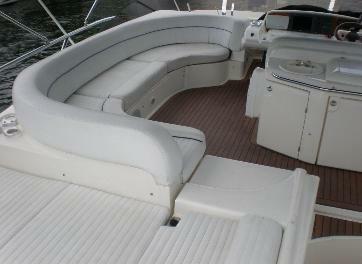 Perfect day / evening cruiser for groups that want space and comfort on multiple levels. 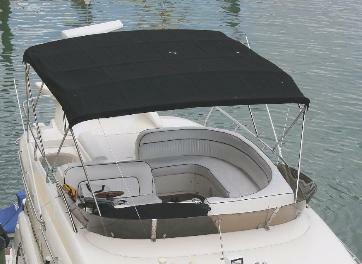 The fly-bridge is roomy and offers a rear sun pad as well as sofa seating. 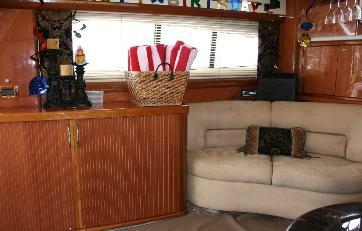 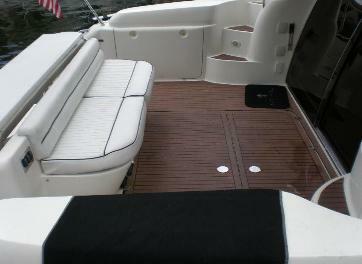 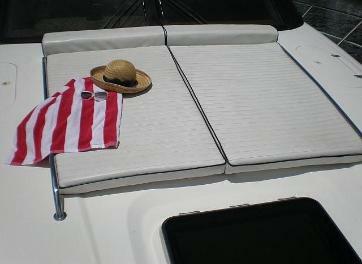 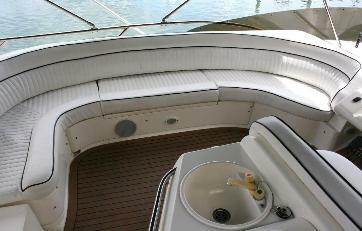 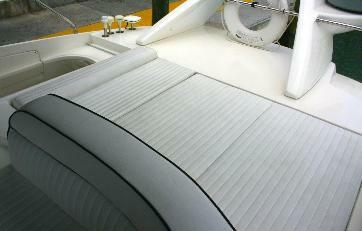 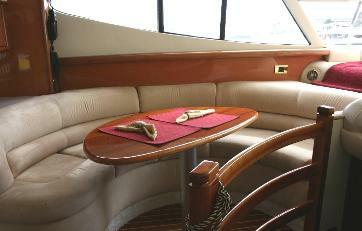 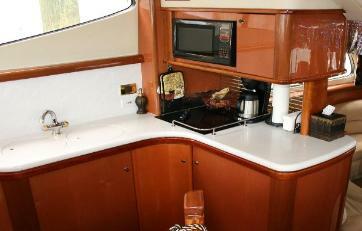 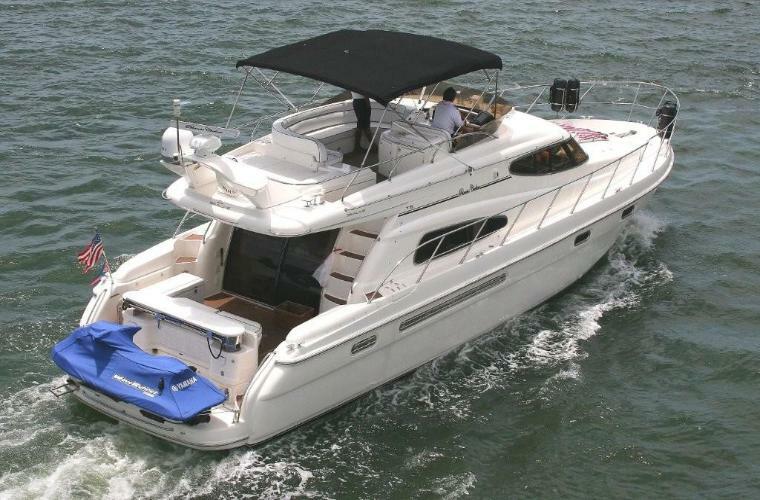 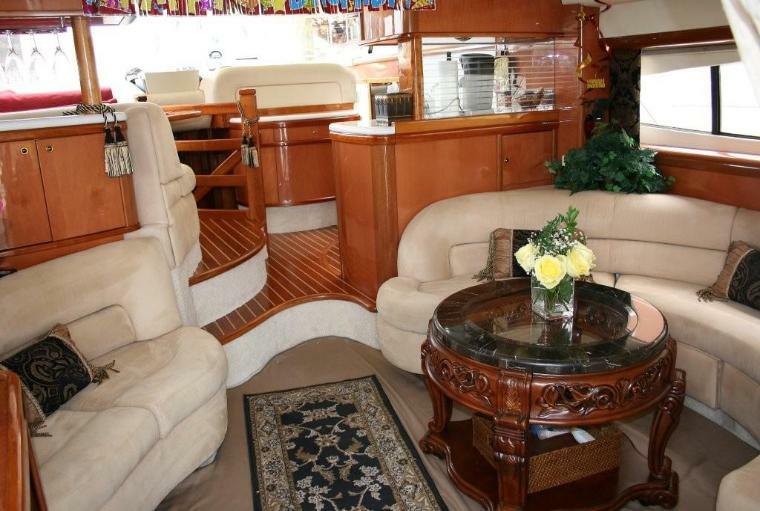 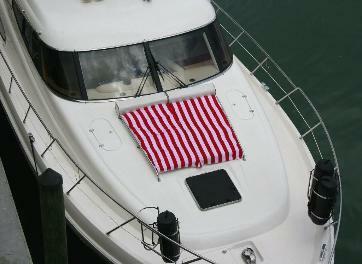 Catch some rays on the bow area sun pads or hang out in the shade in cushioned comfort on the aft deck. 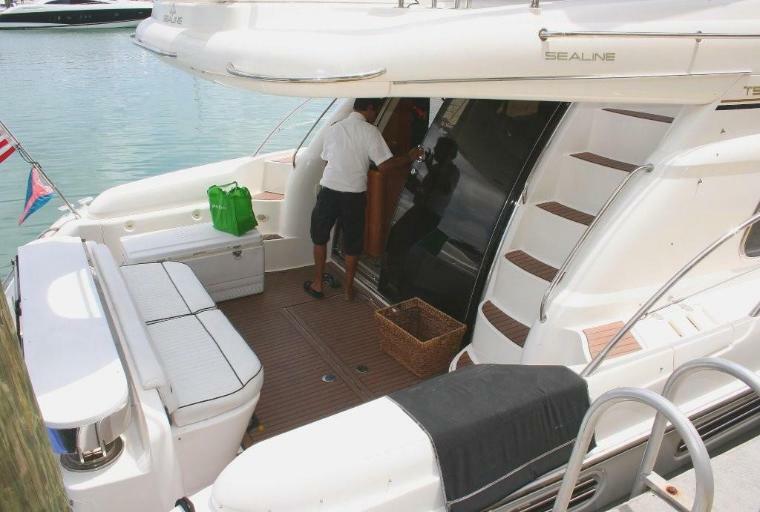 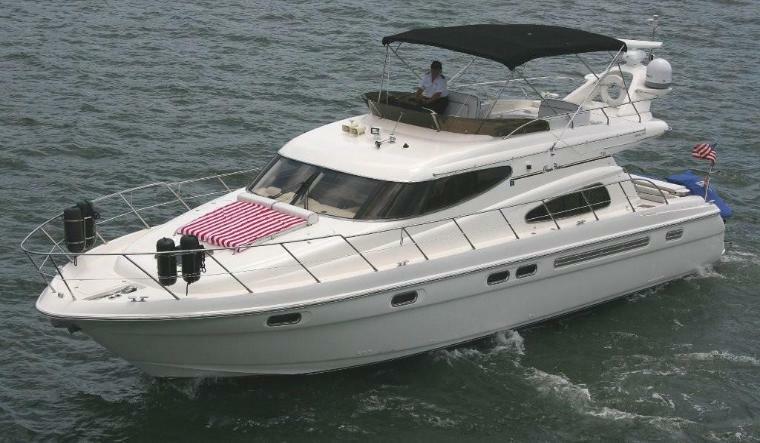 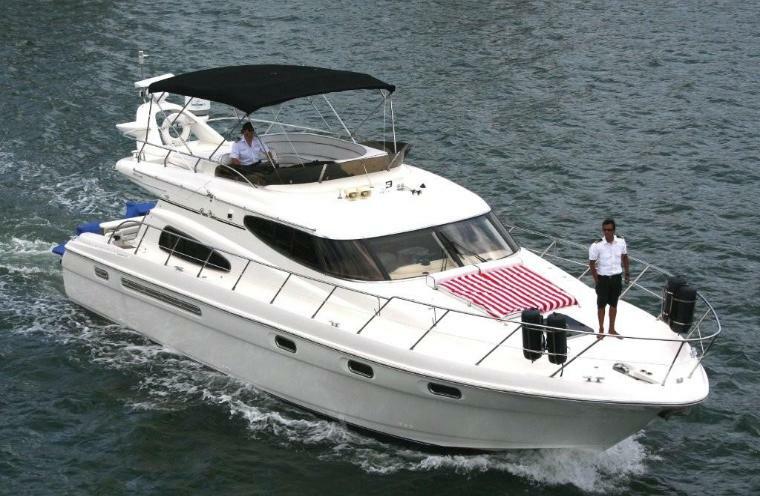 This one is perfect for cruising, sight-seeing, swimming and relaxing in style. 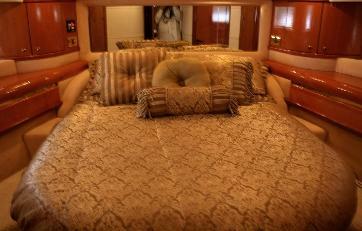 She has an upscale interior too. 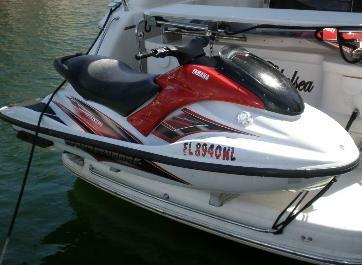 A jet ski is also included for your use.